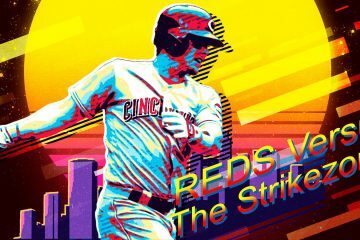 The Reds have signed free agent Derek Dietrich to a minor-league contract. Dietrich is a utility player with pop in his bat. 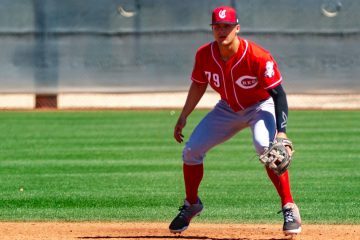 The Cincinnati Reds should delay Nick Senzel's debut for two weeks so that the team has an entire extra year of rights over his services. 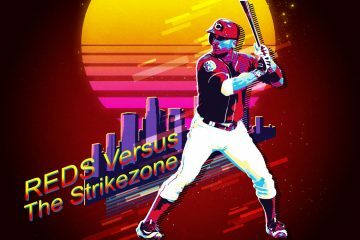 Cincinnati Reds first baseman Joey Votto is known for his outstanding control of the strikezone, but how did he perform in 2018 in and out of the zone? 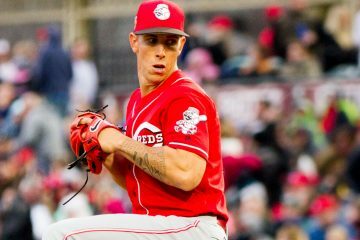 The Cincinnati Reds have agreed to contracts for 2019 with Michael Lorenzen and Jose Peraza, avoiding the arbitration process. 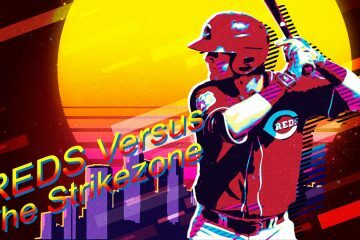 Jesse Winker walked more often than he struck out in the 2018 season, showing off a strong understanding of the strikezone. But how did he perform in it? 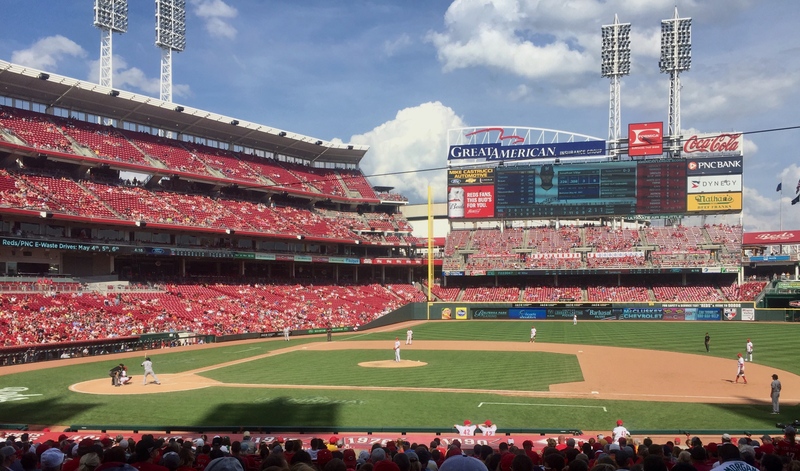 Scooter Gennett performed quite well on pitches outside of the strikezone in the 2018 season for the Cincinnati Reds. But can he improve? 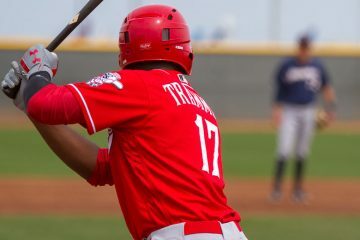 Looking back at some of the highlights and numbers from Redleg Nation for 2018. 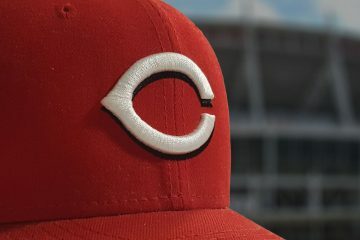 The Cincinnati Reds have traded left-handed reliever Robby Scott to the Arizona Diamondbacks for an unspecified amount of cash. 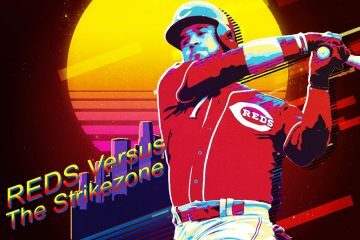 In the first installment of a new series we take a look at how Eugenio Suarez performed in 2018 on pitches within and outside of the strikezone. 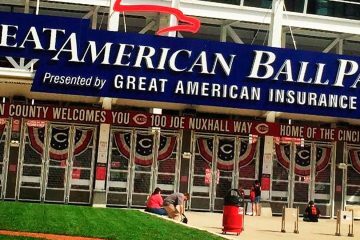 The Cincinnati Reds picked up reliever Robby Scott on waivers from the Boston Red Sox. 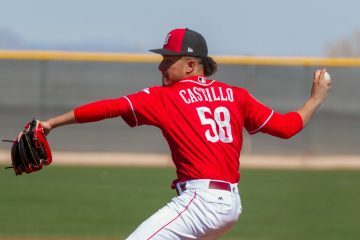 In his only full season he posted a 3.79 ERA for Boston in 2017.